Counseling, screenings, wellness visits. These are a just a few avenues that employers take to help employees improve health, increase productivity and reduce costs. 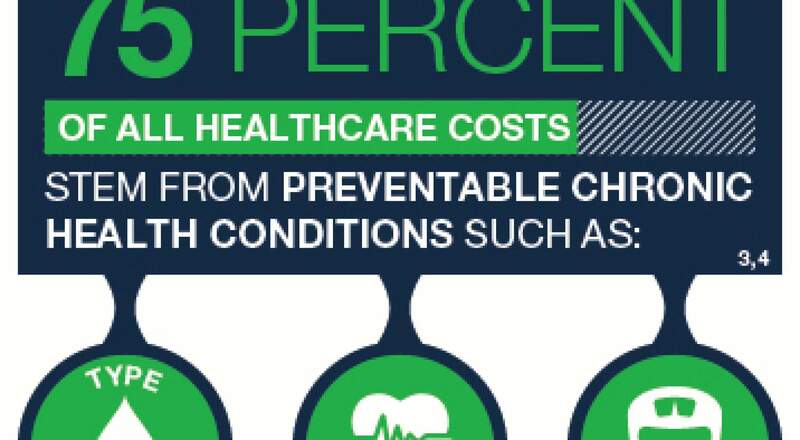 View our latest infographic from osWell Health Management, “Why Preventive Care,” featuring facts and figures on the current health environment, as well as the potential impact of preventive care solutions. Spoiler alert for employers: the path to behavior change starts with evidence-based programming and effective communication planning. Click on the image below to view a print-ready version. Learn more about osWell Health Management.